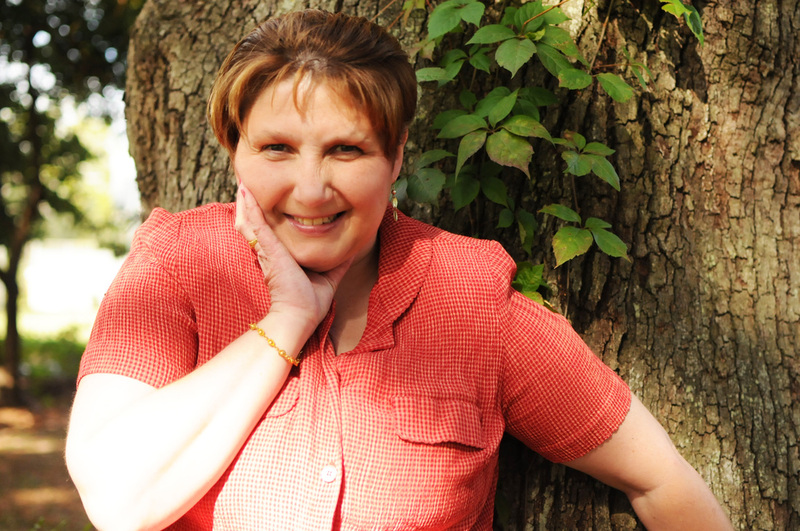 Christine M. Miller-Ramey enjoys sharing her faith throughout her devotionals, stories, and her writing adventures as well as her poetry. As of November 2011, she began http://www.knittedtogetherbygod.com, this soon became more than just a devotional site. To date she has eight writers who write for her on a monthly basis. The site is about to launch their first collaborative devotional book sometime in September or later on this year. She strives to ensure that each writer portrays the love of Christ throughout each devotional, and that each is Biblically correct. Christine has had her share of trials in life, as she has suffered from many health issues and was placed on disability in 2008. However, she was quick to realize that God had a much better plan for her, and has since allowed her to use her gifts of writing to minister to others on a daily basis. She has been featured in a couple of devotional type books, one of them is A New Song: Glimpses of the Grace Journey, and the other will be published by the end of the year by Zoe Life Publishing. So keep coming back to the My Books tab to learn more about her publishing journey. This year, she was also featured in Woman’s World Magazine, with her story “Out of Gas” in the Guardian Angels section of the magazine in the April 23, 2012 issue. She was also published in Just Labs Magazine as she wrote a Tribute piece about her lab named--“Weizy”-- who is their property guard dog. Christine’s father is the camp ground director for First Baptist Church of Jacksonville, Florida and lives on the property there. Christine is also a book reviewer for Tyndale, PrByTheBook.com, Bookcrash.com, and often reviews books for her writer friends with whom have been recently published. You can find her blog up above at the Book Reviews tab. The tab will take you to http://www.inspirednovels.com. Her reviews have appeared on Amazon.com as well. Currently, she is in the process of writing her very first Inspirational Romance novel. She has been busy setting the characters in place and getting the plot line just right. But when she is not busy writing or operating her blogs, she enjoys spending her time at home with her parents--Jimmy and Luanne Miller and their four pets—Weizy, Rusty, Harley and Betty.